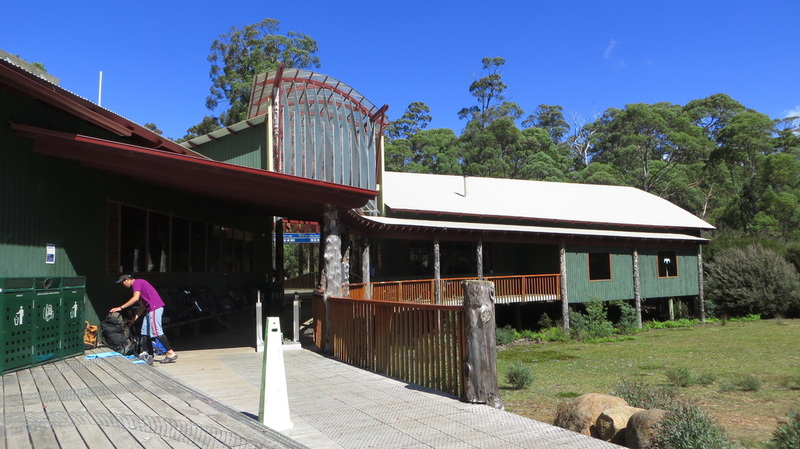 The final leg (and day) of the Overland Track is here. After packing up my campsite for the final time, the backpack is considerably lighter, with a lot less food than when I started. My feet are tired and the knowledge that "The Overland Burger" awaits, with a cold beer, at the end of the Track, is great motivation to keep moving. 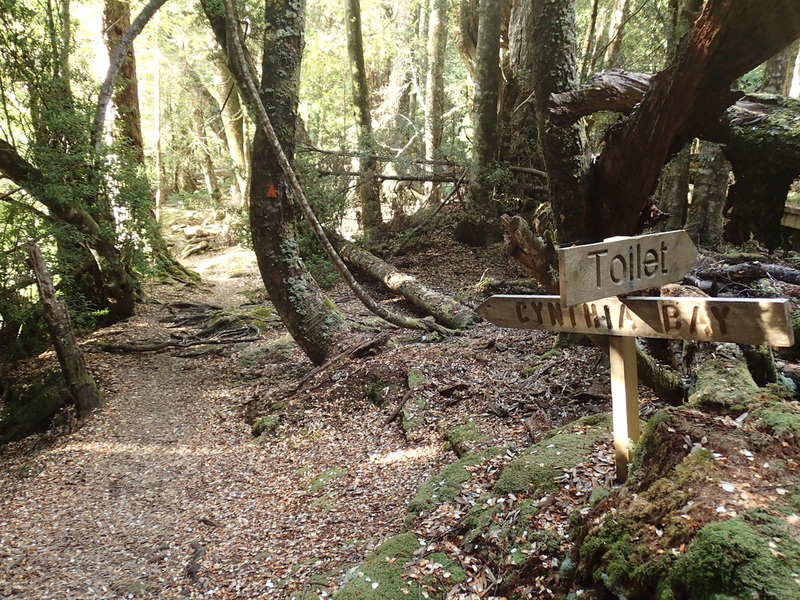 The walk is around 11km and will take you through forests of myrtle, eucalypt and then a forest of ferns. 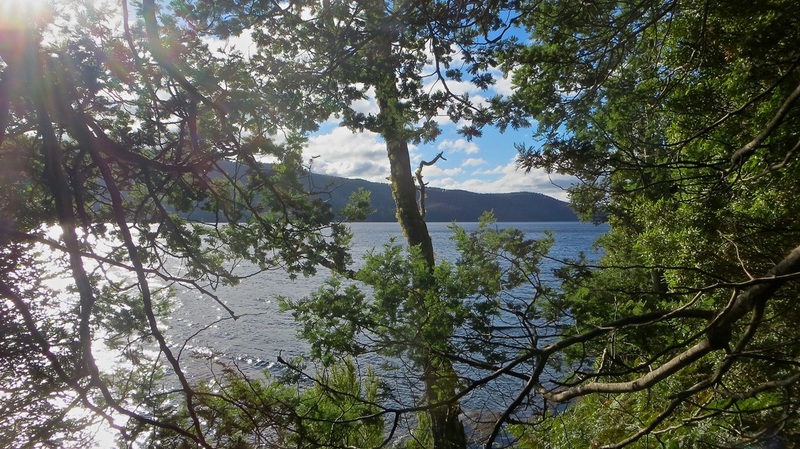 Views across the Lake are glimpsed, and civilisation beckons. 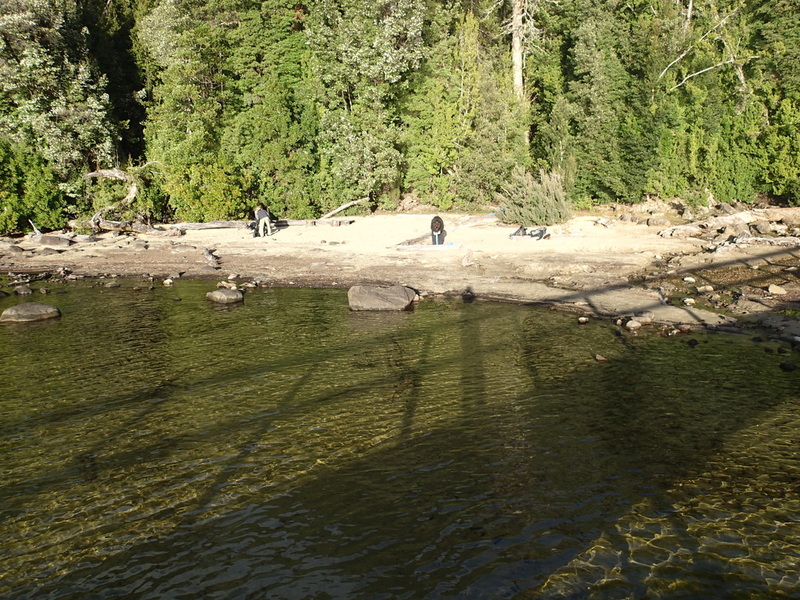 Crossing a timber bridge, where the rivers Hugel and Cuvier meet, the Overland Track becomes vehicle based, and the National Park Buildings and the Visitor Centre await in the distance. I had read many horror stories of miserable weather on the Track, and had prepared myself (and brought appropriate gear) for whatever Mother Nature could throw at me. Snow, sleet or sun - I was ready. Pleased to advise, that the only rain we had was at 4am, and our tents handled it as they should. No rain at any other time on the trip. The rest of the days were perfect for hiking. 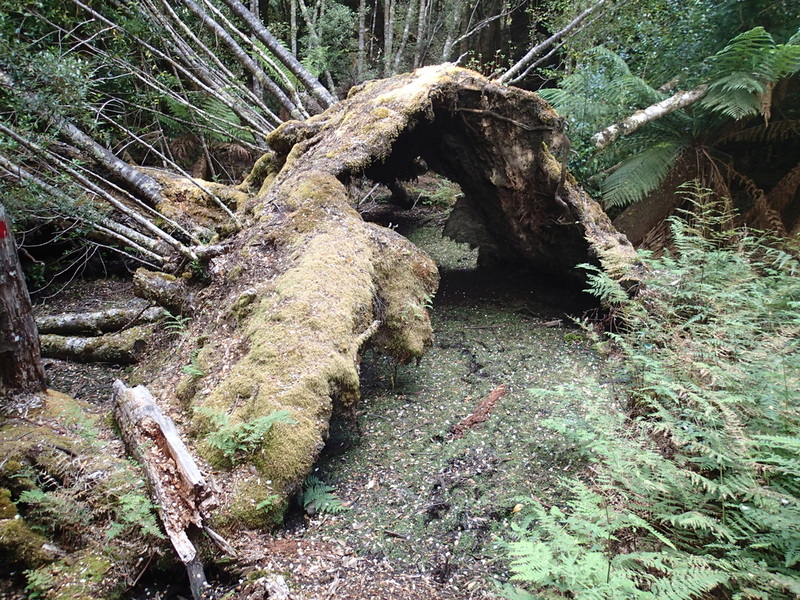 A very lucky Overland Track experience! 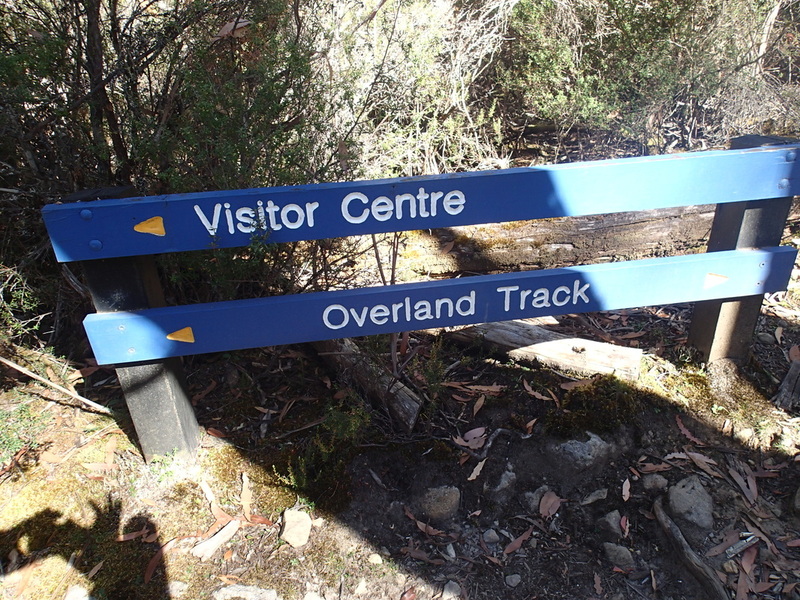 The Overland Track is finished. Time to start planning when to do it all over again! !